Study! 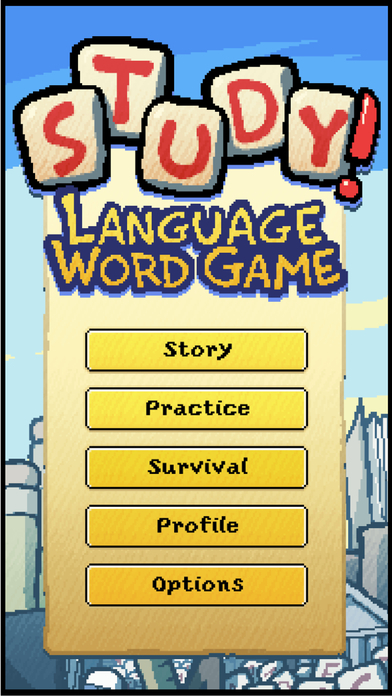 Language Word Game is a new word puzzle game from Fantasy Crafter studios. 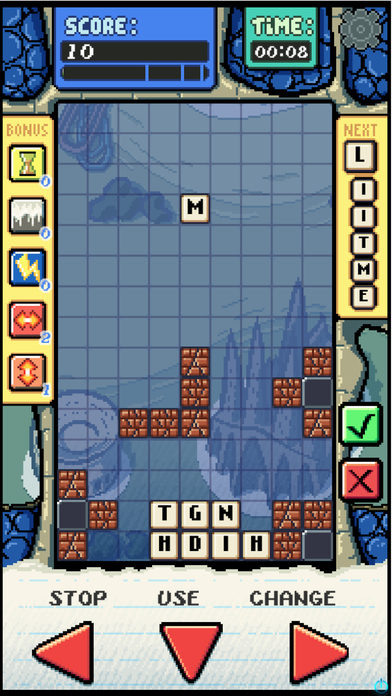 Do you spend hours hooked on puzzles or block games? Are you a word game fan? Do you simply want a fun way to study a new language? If you’re looking for an addictive game experience that will teach you a new skill, then STUDY! is for you! Not only will you be able to practice and learn a new language, you’ll have fun doing it! Explore a world of over 80 stages using an arsenal of bonuses, powerups and secret unlockables. 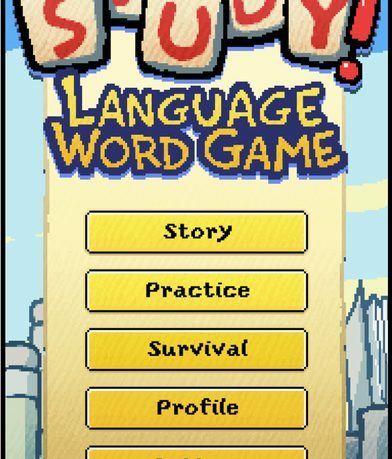 Play in English, Spanish, French, Japanese or simplified Chinese. Learn new words and get challenged! The aim of Study! 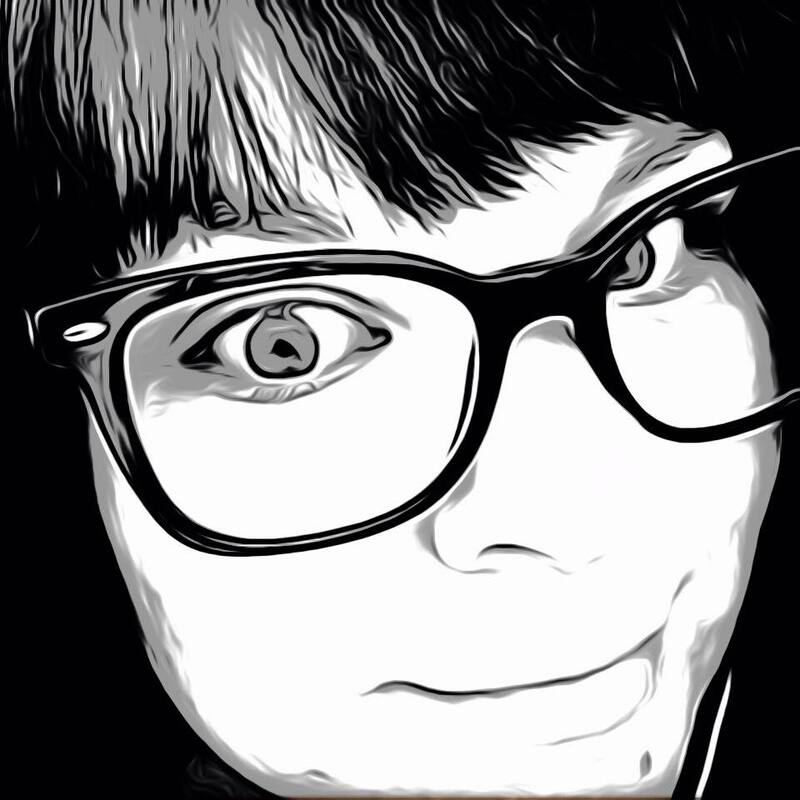 is to teach users a new language in a fun and creative way. A spelling puzzle to get you so involved in the game you don’t notice how much of the language you are learning. This Tetris, Words With Friends mash-up teaches you a few words at a time to grow your vocabulary as you play each level. There are several options to choose from when beginning including story mode, practice, and survival modes. The story mode lets you choose from English, Chinese, Japanese, French and Spanish. After selecting you language, you will see a map of levels to complete. The first is a tutorial that tells you to place the falling letters to spell certain words in the language you are learning. Once you have spelled the correct word, highlight the letters of the word by dragging your finger and then tap the green check mark to complete and clear the word from the board. Keep making words until you reach the goal, if you complete the words asked in the level you score more points. This game in theory sounds like an ideal learning format. The letters fall, you direct them with the arrows where you want, and spell newly learned words to clear the screen. The trouble is, I’m trying to spell words in Spanish and have been given three to aim for, but the letters falling aren’t the ones I need. The level seems to go on forever and I’m not sure what goal I am supposed to be reaching as it hasn’t been stated. On top of that, I haven’t learned any more Spanish words so I’m having trouble clearing any space on the screen. The music is kind of frantic and also makes it a little hard to concentrate. I didn’t see a way to pause or get out of the level without quitting the app completely and starting over. Aside from some of these frustrations, the game has a lot of potential and I love the idea behind it. With a few improvements and maybe a little more direction, Study! might just make me multi-lingual. The app is available now in the App Store for $1.99. Thanks a lot Brihanna for the review! I am happy to tell you that we already ordered to our illustrator and developer to work on these issues and there should be coming with some added features and new animations in our next update, withing a few weeks! But yes, that will all be added in the game!